Just for dogs is proud to be supported and associated with the following companies, small businesses, associations, charitable organisations and individuals. Please be assured that all support is invaluable to us and very much appreciated, therefore if we have missed you or your company off the following list, please accept our apologies and LET US KNOW ASAP!! Huge thanks for many stunning photos taken of our dogs and at our dogs shows, many of which have been used on this website. WRENS, Allenton – Knitting Yarns & Haberdashery, Allenton. Regular and ongoing donations from the sale of knitted dog coats, tea cosies, bed socks & dishcloths. Sainsbury’s Ashbourne – Absolutely Thrilled, Honoured and Delighted to announce that we have been voted, for a second consecutive year, to be the Chosen Charity Partners of Sainsbury’s Ashbourne! Peak Shopping Village – Hosting and Sponsorship of all Peak Vilage Dog Shows. 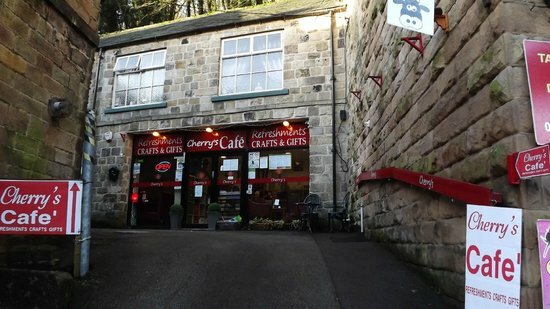 Cherry’s Craft Cafe, 190 South Parade, Matlock Bath – Regular donations totalling thousands of pounds from sales of homemade cards and collecting plates within in the café. On-going donations from raffles & Quizzes. Kind donations from the on-bar JFD collection tin. Muddy boots, children and dogs are all welcome!…. 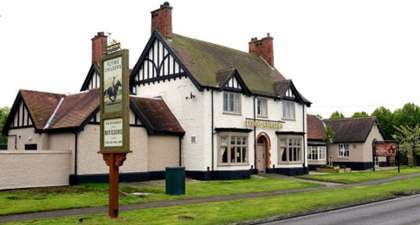 Our kind of pub! Sponsorship of our re-homing folders. Dog & Bone Pet Supplies – Tel: 01335 360435. Sponsorship of our rehoming folders. On-going support, monetary donations, pet food, treats, & bedding donations etc. Continued support – Fund-Raising, Donations and on-going support. TESCO, Mickleover – Regular and on-going dog food donations through the JFD in situ dog food donation bin. 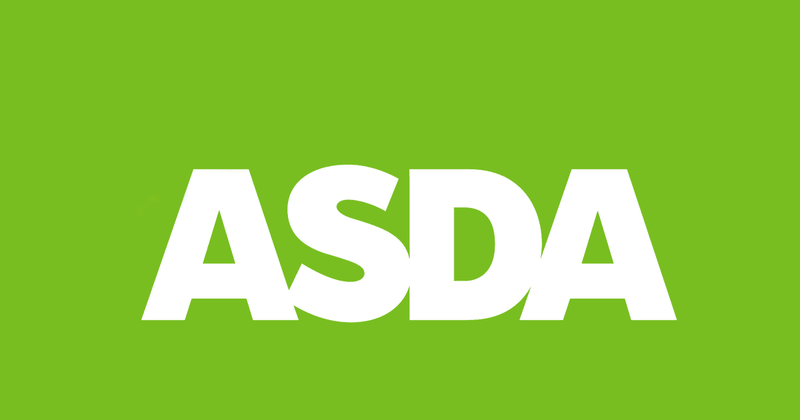 ASDA, Spondon – Regular and on-going dog food donations through the JFD in situ dog food donation bin. Morrisons, Derby – for on-going and regular food donations through their Pedigree Petfood’s donation bin. To Ruby & Walter for such generous donations of luxurious collars for the dogs in our care, giving them the chance to feel special for (very often) the first time in their lives! Also for donations of gift vouchers for our dog shows. Ruby and Walter collections represents the ultimate true spirit of classic innovation and sleek design. Our collection of elegant, truly luxurious collars, leads and designer inspired 925 sterling silver pet ID. Tags are designed with the style conscious dog in mind. Whether living in the city or country retreat our immaculate handcrafted collections will not fail to satisfy the needs of the most discerning pets. Using the finest quality leather, including Calf and Nu-buck Calf every product in our range has been designed with style, functionality and the greatest wearable comfort in mind. All our 925 Sterling Silver ID Tags are hand made to the highest exacting standards of craftsmanship and are fully hallmarked at the Sheffield Assay Office.